Lemon Pull A-parts will quickly become a favorite in my kitchen. They are simple to make, all you need is time. 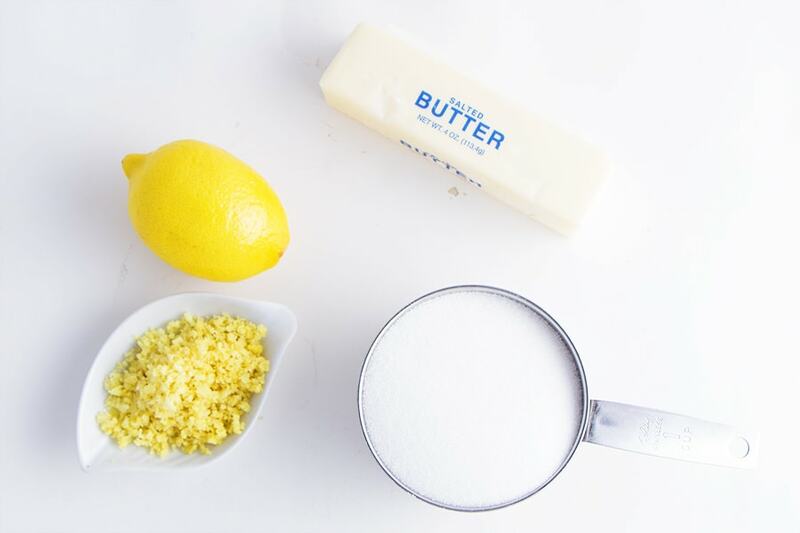 Lemon is such a refreshing flavor and combined with a little sweetness it’s pure joy. My friend Zach loves lemon and I know this will be right up his alley. Start by zesting a lemon. I use the little tiny star shaped side of my cheese grater. I have to use a knife to remove the zest that was left behind but it works perfectly for recipes like this one. Mix the zest with sugar well. 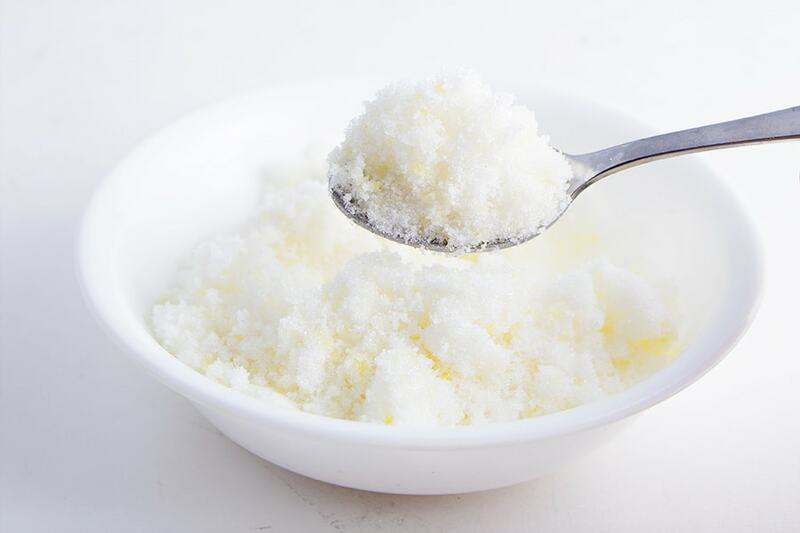 The sugar will begin to clump up and the aroma of lemon will infuse into the sugar. It’s a gorgeous yellow color and smells so good!. 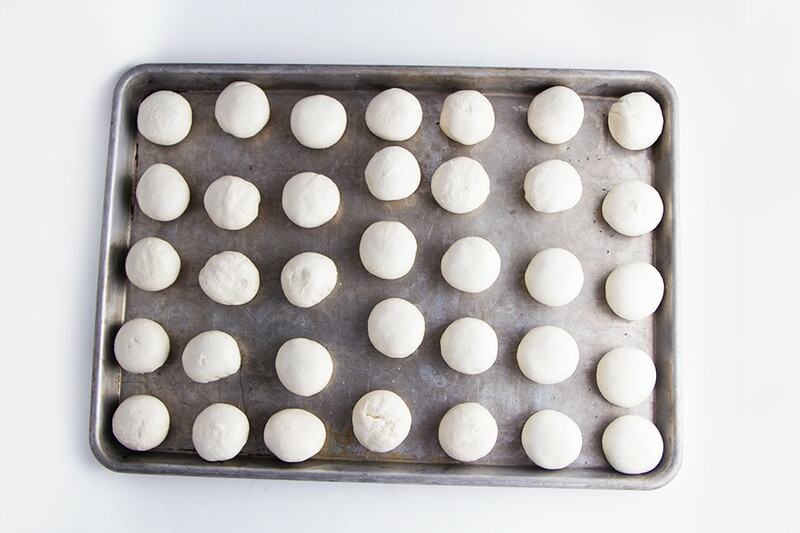 Place frozen rolls on a cookie sheet to begin to thaw. Let them sit about 45 minutes or until they are soft enough to cut but still cold. 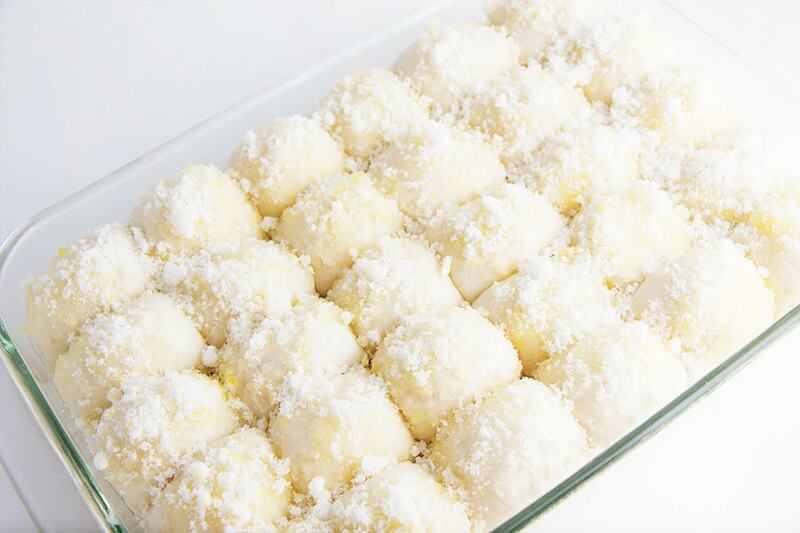 Dip each roll half into melted butter and coat with sugar mixture and place in a 9×13 dish. I sort of made long lines that touched end to end but allowed room side to side. Coat with left over sugar and cover with plastic wrap to raise. Depending on how warm your home is it it will take 2-3 hours to raise. 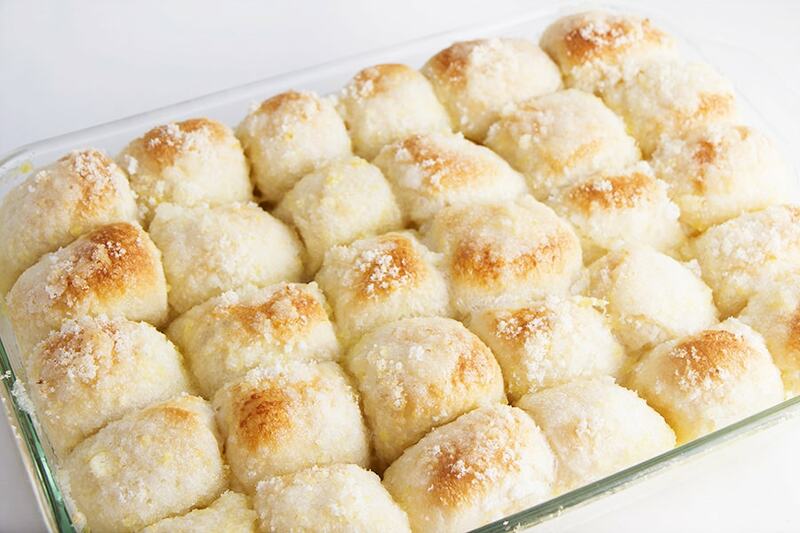 The rolls will double in size and fill the entire pan. Place rolls in a preheated oven and bake for 12-15 minutes or until golden brown. 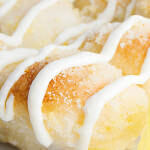 Drizzle with glaze and enjoy warm, however Lemon Pull A-Parts are excellent the next morning for breakfast too! Zest lemon and mix lemon zest with sugar and mix well. Cover in plastic and let sit for 2-3 hours until doubled in size. The rolls will raise and fill the pan. Bake at 350F for 12-15 minutes. Remove from oven when golden brown. 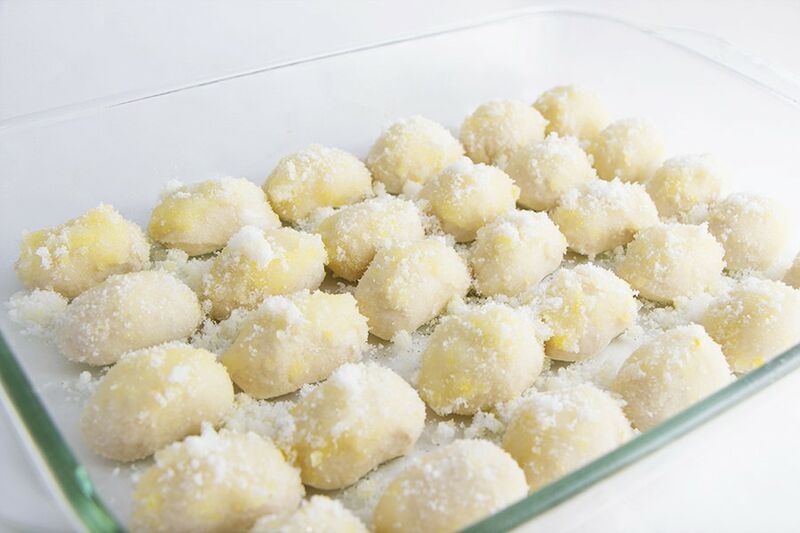 Mix softened butter with powdered sugar. A fork works best to cut it in. Add lemon juice and mix. Drizzle on rolls and serve. 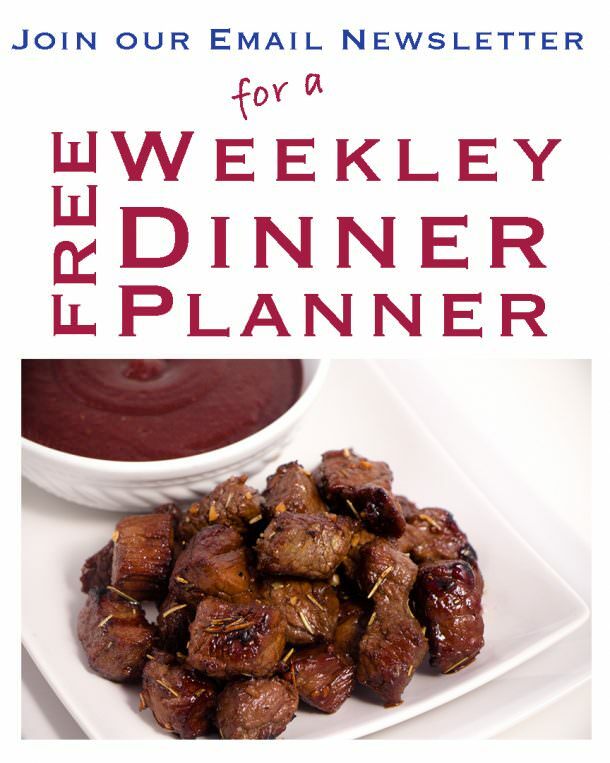 Sounds easy and delicious! Can’t wait to taste these!